It was only a matter of time before environmental activists caught on that paper cups aren’t all that green. Now they’re calling for the elimination of paper cups because too many are ending up in landfills and in waterways. 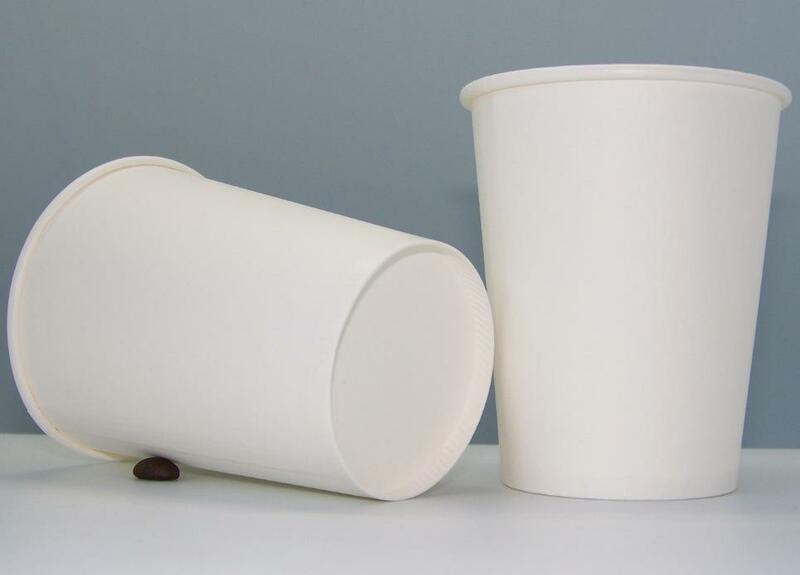 The problem is that paper cups designed to hold hot and cold drinks are lined with wax or polyethylene, which makes them non-recyclable. According to an article in the Wall Street Journal on Oct. 30 (“Paper Cups Become a Target in the Fight Against Plastic”) by Saabira Chaudhuri, it seems that paper cups, which have been championed as environmentally friendly compared with their plastic counterparts, are not all that. Gee! No kidding! How often have I written about this? Too many times to count. While that may not sound like a big deal, it adds one more layer of complexity and an extra “footprint” to the number of bins currently placed in public places. (Five bins were placed around the conference center of the hotel where I attended the SPE Flexible Packaging Conference this week.) Obviously that means these bins must be emptied by a large truck that only picks up coated paper cups. That truck might have to drive many miles using fossil fuel to perform this task. The cups are then “decontaminated,” which I believe means they must be cleaned of beverage residue, lipstick stains and germs. I am pretty sure that process involves hot water and some type of detergent or sanitizer, which requires the use of more resources, especially water. Next, according to the lifecycle chart, the cups are transported (again, via truck powered by fossil fuel) to a specialist facility that separates the paper from the plastic coating through a delamination process using a “pulping process similar to the action of a washing machine.” I’m assuming the “washing machine” analogy means water is used in this process, as well: It takes a whole lot of water to make paper, so it goes to follow that water will be needed to separate the plastic coating from the paper. Next, “ink and other small contaminants are removed” and the resulting paper pulp can then be made into cup holders, paper bags and so forth. The conference rooms at the hotel had paper cups set out for the coffee breaks, along with stacks of paperboard cup holders so people didn’t burn their hands trying to hold their hot drinks. That’s a lot of paper, which means lots of water to manufacture all these paper products, and more of that precious commodity to recycle them into more paper products.